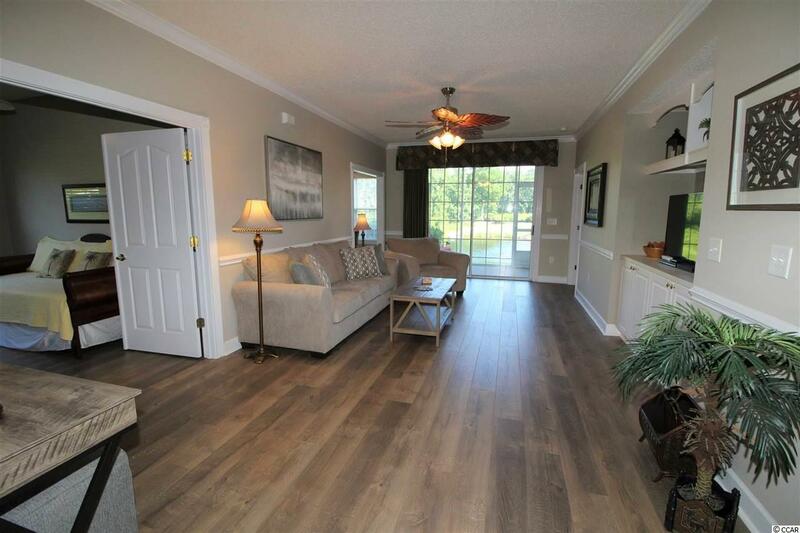 Beautiful Harbour Cove , 3 bedroom 2 Bath with Garage is waiting for you in the Desirable Barefoot Resort Community. 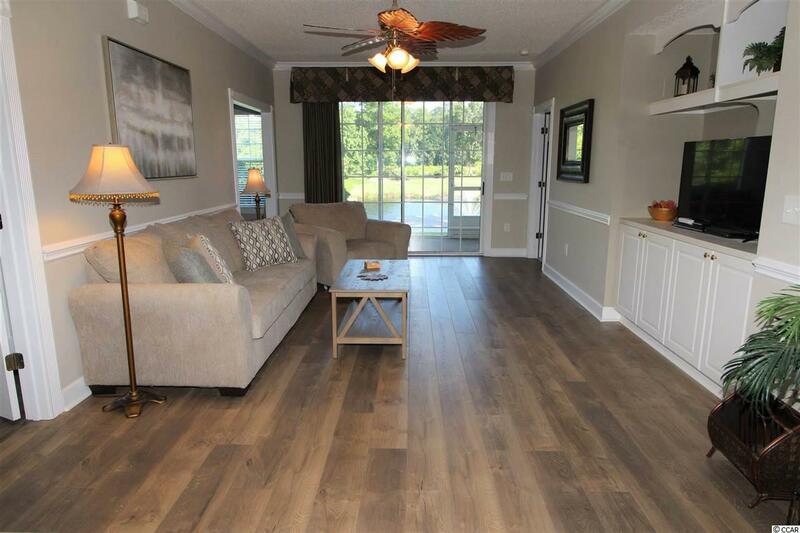 Wonderful views of the lake, intracoastal waterway and is on the 16th green of the Norman Golf course. 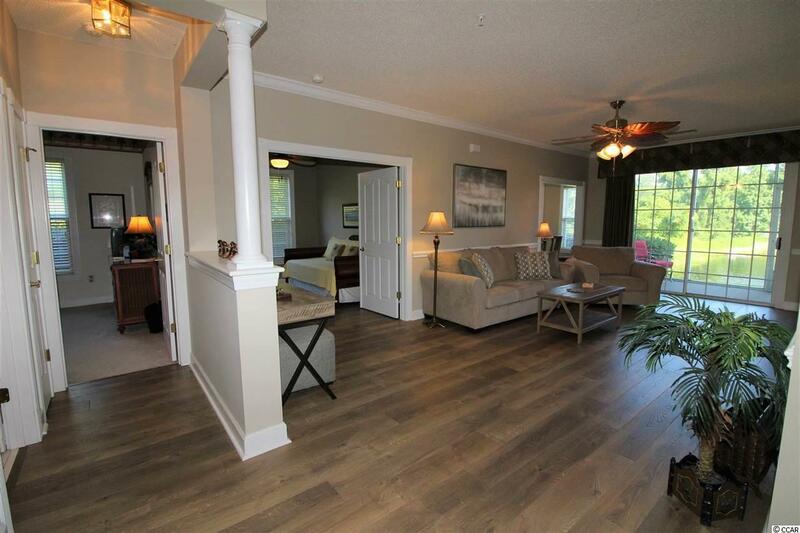 This home is beautifully furnished with lovely new Pergo floors. 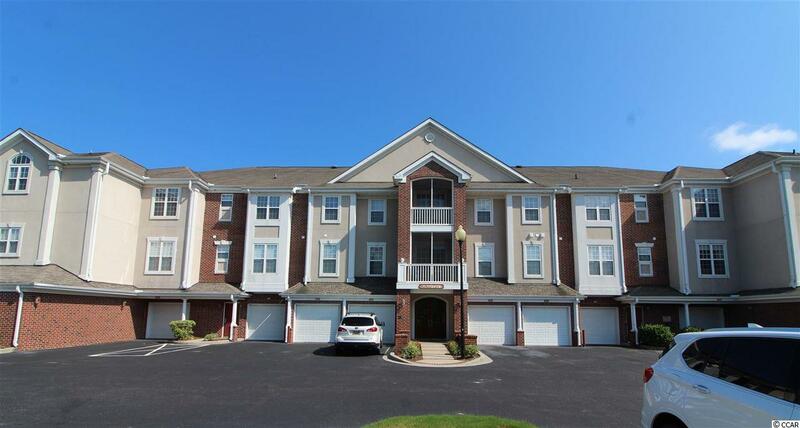 First floor end unit offers direct access to your garage from your unit- A huge plus! Just a golf cart ride to the beach. Come live the Barefoot lifestyle and all its great amenities. Barefoot offers 4 Champion golf courses, Walking paths, Restaurants, Marina and a Beach cabana that has shuttle service from Memorial day through October. You'll have access to the 15,000 sq ft saltwater pool that overlooks the intracoastal waterway. So close to shopping, shows and of course the Atlantic Ocean. Don't let this home pass you by. IT'S A MUST SEE.